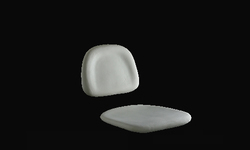 Pioneers in the industry, we offer dining seat cushions, auditorium seat and back rests, computer chair cushions, computer chair cushion, head rests and rest foam from India. 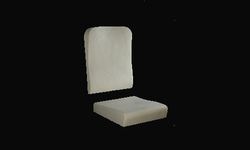 We are the leading and prominent Manufacturer and Supplier of Dining Seat Cushions. 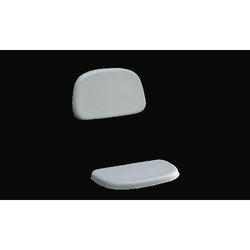 We are occupied in providing an extensive series of Auditorium Seat And Back Rests, which is made by experts employing the quality allowed material and advanced technology. These products are accessible in numerous patterns that meet on industry norms. Apart from this, these products are tested by quality checkers in order to deliver fault-free series to the customers. We have introduced our new series of Computer Chair Cushions. These products are fabricated by our professionals who have vast acquaintance of this field. We make these products in various patterns that meet on patron’s demand. Our products are broadly admired across the nation due to long lasting nature and premium quality. 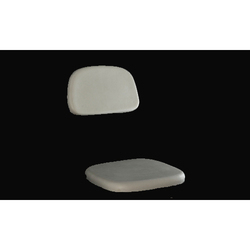 With the assist of adroit experts, we are proficient to present a superior series of Computer Chair Cushions, which is known in the market for their top quality. Professionals make this product in varied patterns to meet requirements of customers. Adroit professionals use the best quality material to make these products at universal industry standards. 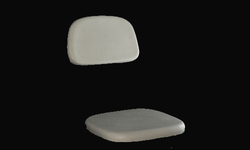 Our firm is occupied in providing a broad series of Computer Chair Cushions. 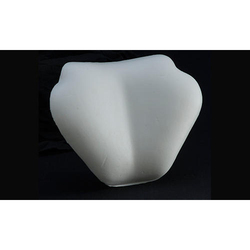 This product is made utilizing the best grade material and sophisticated technique. 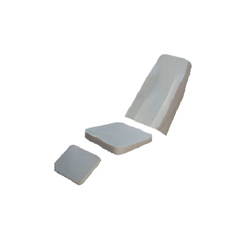 Our products are widely utilized in the market due to their top characteristics. Moreover, we present this product in different patterns that meet on customer’s demand.